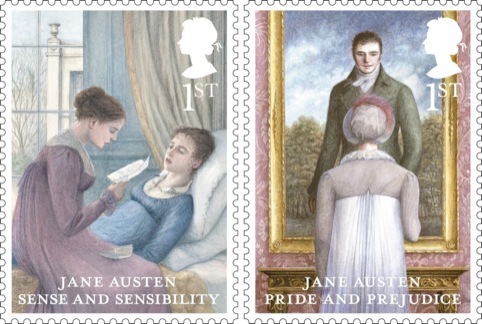 Webb & Webb has designed a series of Jane Austen stamps for Royal Mail marking the 200th anniversary of Pride and Prejudice’s publication. The book was Austen’s second novel, published in 1813. 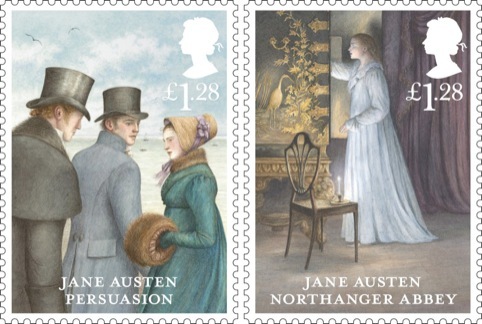 The consultancy began work on the project in September last year, creating designs for the six stamps – one for each of Austen’s published novels. Illustrator Angela Barrett was commissioned to create the imagery, which depicts key scenes from the books. 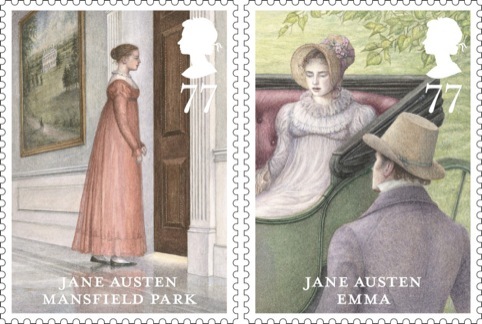 Illustrations from Pride and Prejudice and Sense and Sensibility are shown for the first class stamps, with other stamps showing scenes from Northanger Abbey, Mansfield Park, Emma and Persuasion. The consultancy also designed a first day cover and presentation pack, featuring words by author and Austen fan P.D. 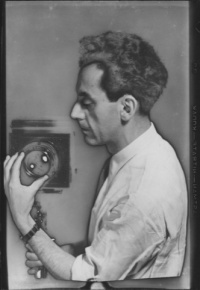 James wrote the words and further illustrations by Barrett. Letters posted in Austen’s birthplace of Stevenson, Hampshire, and final home of Chawton, also Hampshire, will bear a special postmark for a week with the Pride and Prejudice quote ‘Do anything rather than marry without affection’.